Furnace installation in Minneapolis is often done out of necessity, although Mill City Heating & Cooling has found that more Minneapolis homeowners are choosing to replace their existing standard efficiency furnace with a high-efficiency furnace for the energy savings as well as the rebates that are offered from CenterPoint Energy when converting from a standard efficiency furnace to a high-efficiency furnace. 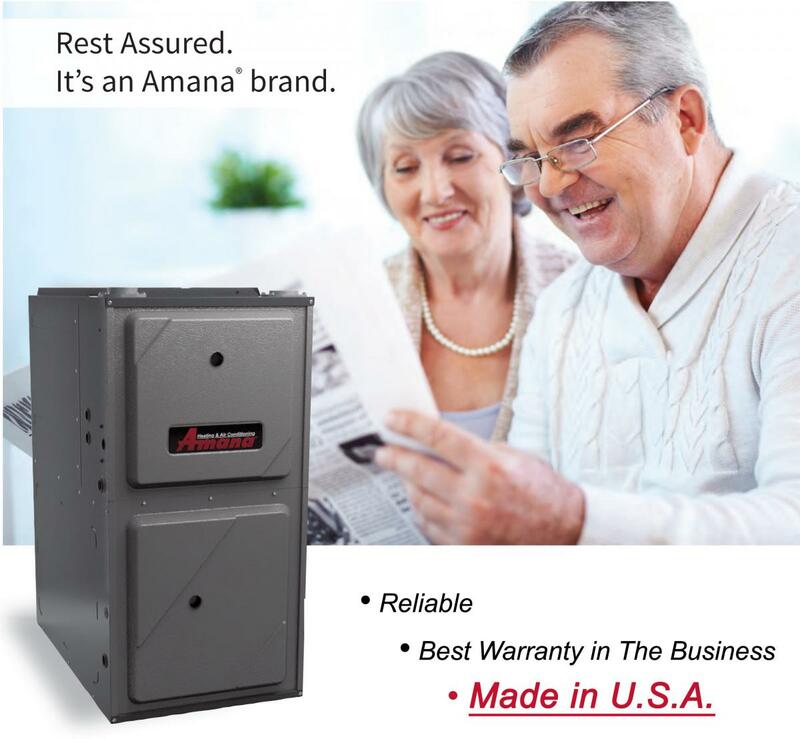 A high-efficiency furnace can save a homeowner up to 30% on their heating gas expenses. Mill City Heating & Cooling is licensed, bonded and insured in the city of Minneapolis. Our certified installers each carry individual City of Minneapolis competency cards, ensuring Minneapolis homeowners that they have been professionally trained and certified to meet the highest standards, not just in Minneapolis but in the entire United States. Mill City Heating & Cooling is honored to provide the residents of Minneapolis with exceptional furnace installation and replacement services.